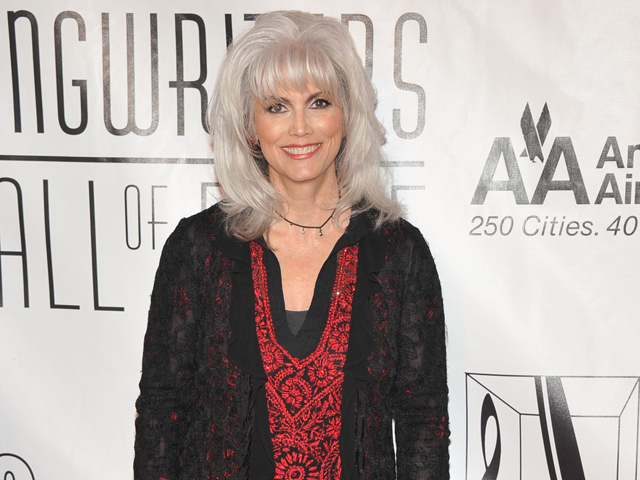 Los Angeles prosecutors have charged Emmylou Harris with misdemeanor hit-and-run related to an accident last year. The Grammy-winning country singer, 65, was charged Wednesday for failing to exchange information with a driver whose car she hit on a freeway on Oct. 1. A criminal complaint filed in Beverly Hills did not contain additional details about the accident or how much damage occurred. A publicist for Harris didn't immediately return a message to the Associated Press seeking comment. Harris first shot to fame in 1975 with her first solo major label debut, "Pieces of the Sky." Her hits include "Together Again" and "Sweet Dreams," written by Patsy Cline. She has won a dozen Grammys for her solo work and collaborations with artists such as Dolly Parton, Linda Ronstadt, Alison Krauss and others. Harris continues to tour and is scheduled to release an album of duets in late February.